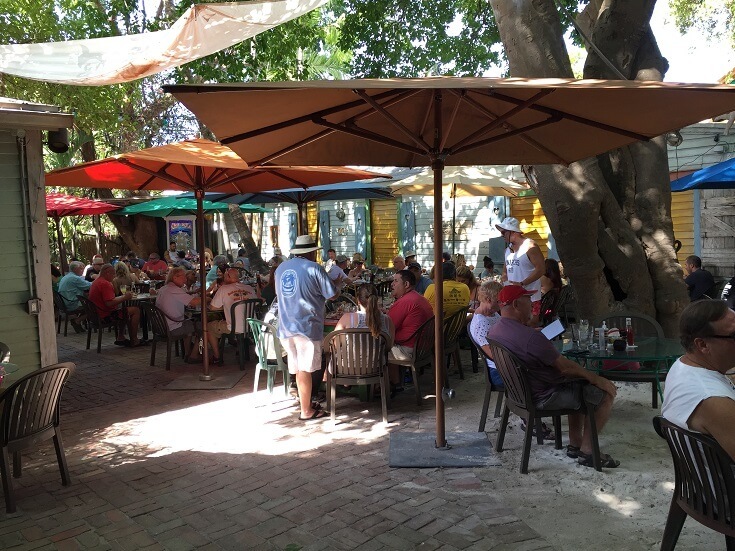 During out recent trip to Key West, we ate at some of the best Key West restaurants as we toured the city. Of all the places that we dined at, the three below are my favorites and highly recommended if you find yourself in the area. All three are moderate to high in price but worth every penny, not only for the great food but the experience and surroundings. Entrees generally run from $20 to $40 with most in the low to mid $30s. Dining in Key West is generally casual. The fanciest and most romantic of all three is Café Marquesa where shorts and a button up shirt is fine. The most casual is Blue Heaven with 915 Duval somewhere in between the other two. 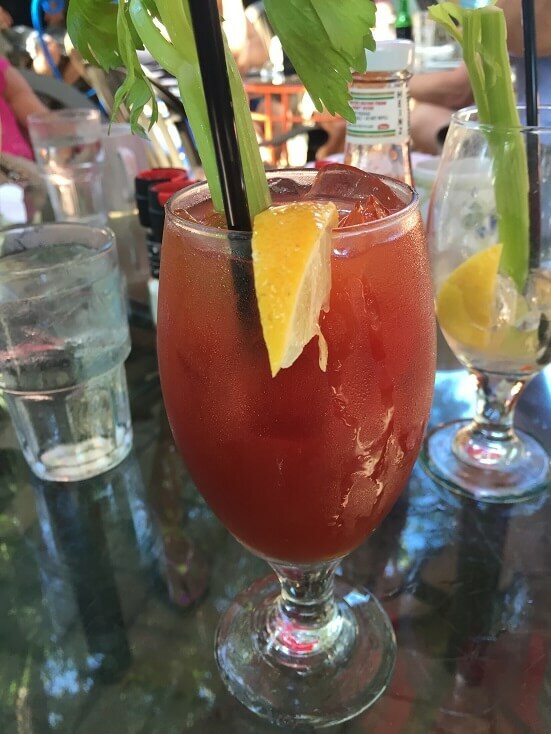 Key West cuisine is interesting as it is a fusion between locally caught and extremely fresh seafood with spices and ingredients from the Caribbean countries of Cuba, Jamaica and Puerto Rico. Blue Heaven is nestled in a quiet spot just a few blocks away from famous Duval Street. 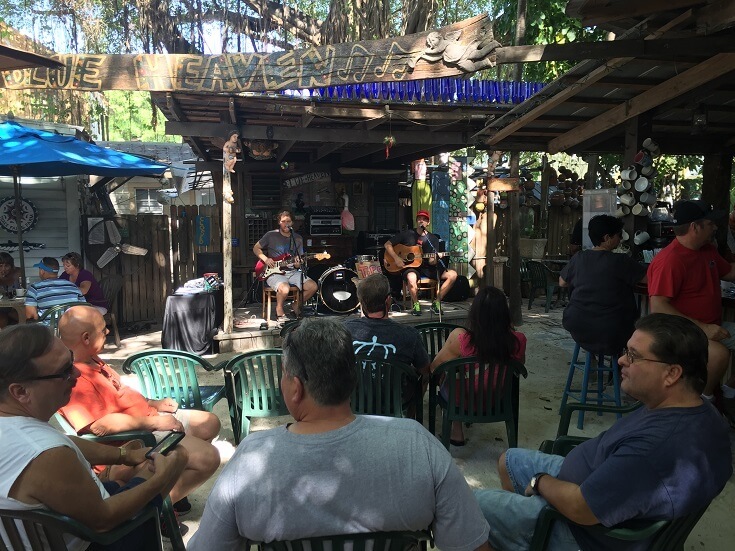 Known for its mouth watering brunch, this small venue, mostly made up of outside seating, has an outdoor bar area, live music stage and shaded dining area. The highly recommended bacon, lobster and tomato omelet was large enough to share and instantly became one of the best brunches of my life. There was no shortage of large, sweet pieces of lobster either. The dining area has shade provided by large trees and each table has a large umbrella in case of rain. The outdoor bar is spacious and protected. Just behind are ping pong tables and additional seating. 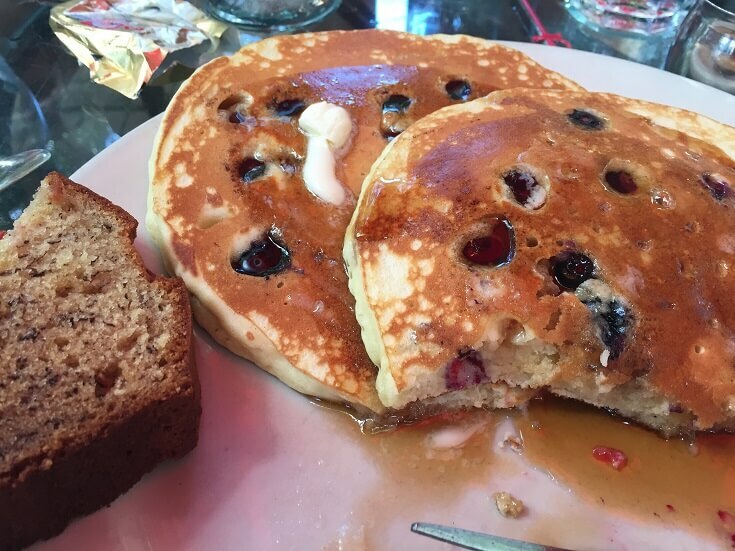 The live music is the perfect addition to brunch. Not too loud and has some additional seating while you wait for your table. I started with a great spicy Bloody Mary......or two. Add in the famous bacon, lobster and tomato omelet (gone before the picture was taken) with homemade blueberry pancakes drizzled with real maple syrup plus a nice slice of banana cake, made this one of the best brunches ever. I finished it up with a really tasty piece of Key Lime pie. Visit the Blue Heaven website. This is a great restaurant to enjoy outside seating and watch the people go by on Duval street. 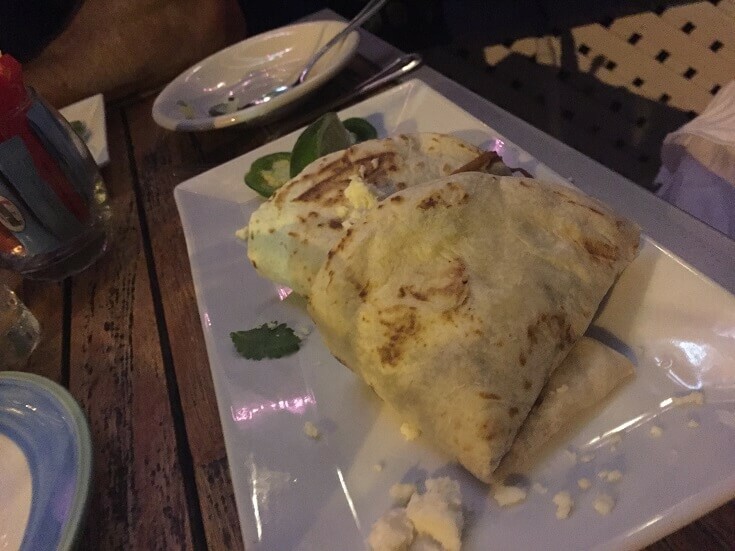 A gorgeous restaurant, with a small interior bar, made 915 Duval a perfect place to enjoy fantastic food in an authentic Key West setting. 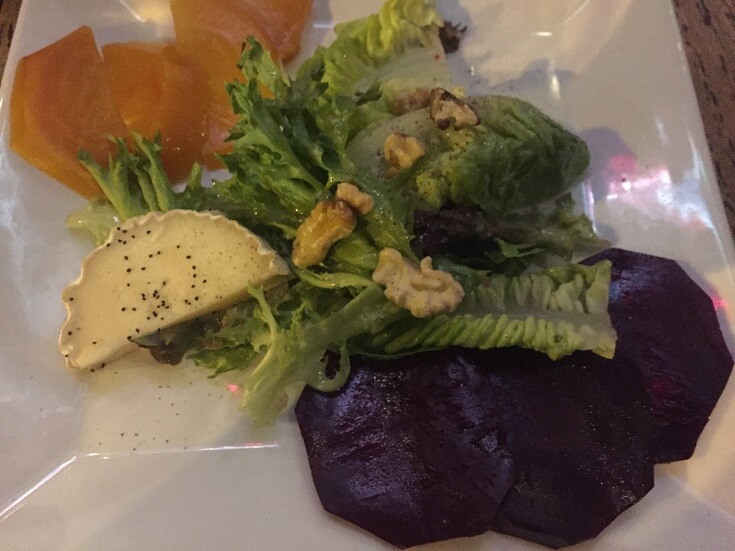 The roasted beet salad included two types of sweet and tasty beets along with boucheron goat cheese and walnuts. 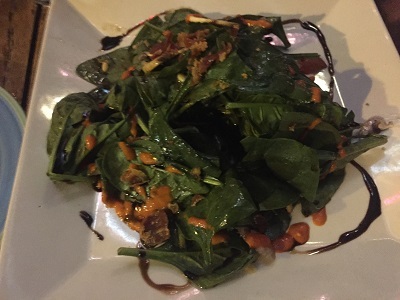 The spinach salad was also a big hit. Fresh leaves, toasted pine nuts, mushrooms and a balsamic vinaigrette made this one of our favorite salads of the entire trip. 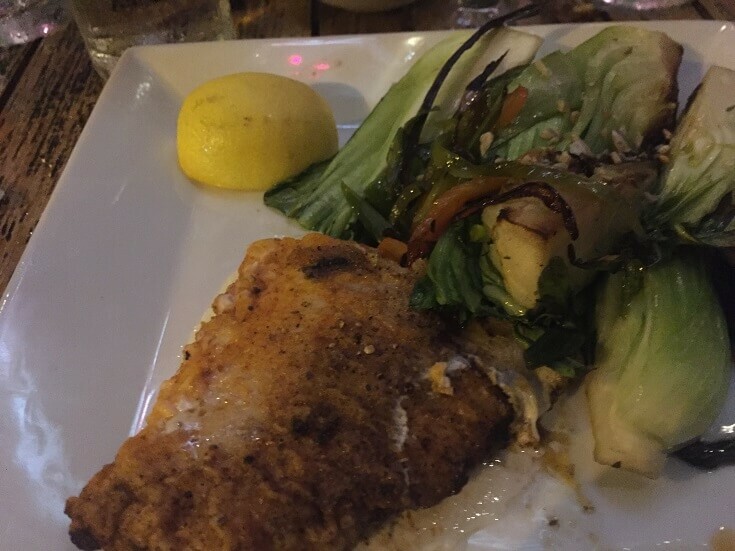 I had the locally caught, and very fresh, pan roasted grouper with charred baby bok choy, sunflower aioli and scallions. The fish was prepared perfectly and the bok choy was crunchy yet tender. My wife had the Devils on Horseback as her main entrée. 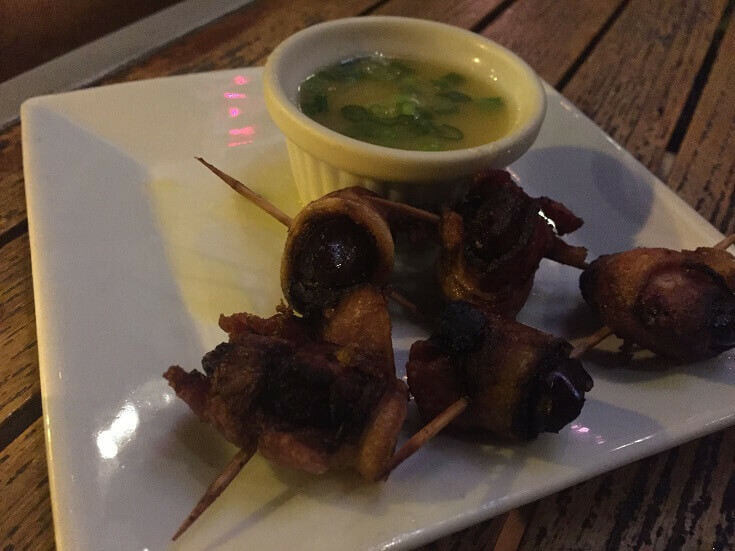 Bacon wrapped dates with roasted garlic dipping sauce. Our friends had the Braised Pork Tacos which included avocado salsa, lime crema and queso fresco. 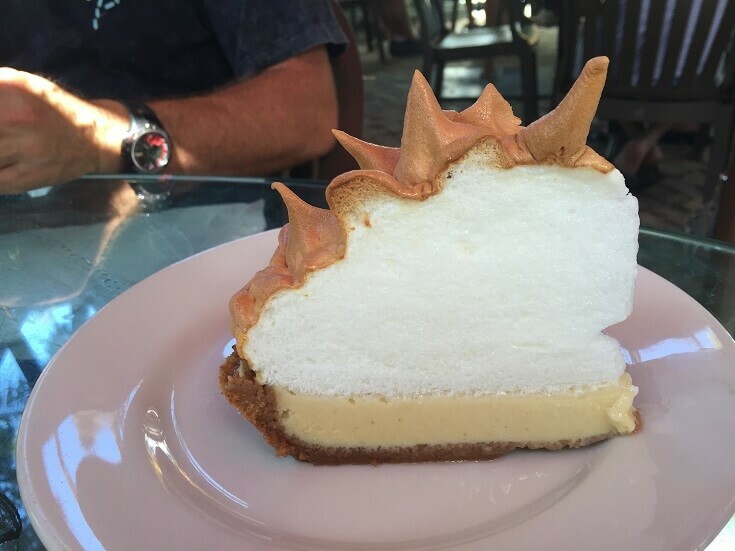 The key lime pie was the best of any of the Key West restaurants that we visited. It had a very unique, crème brulee topping that was sweet and a nice contrast to the tartness of the key lime. 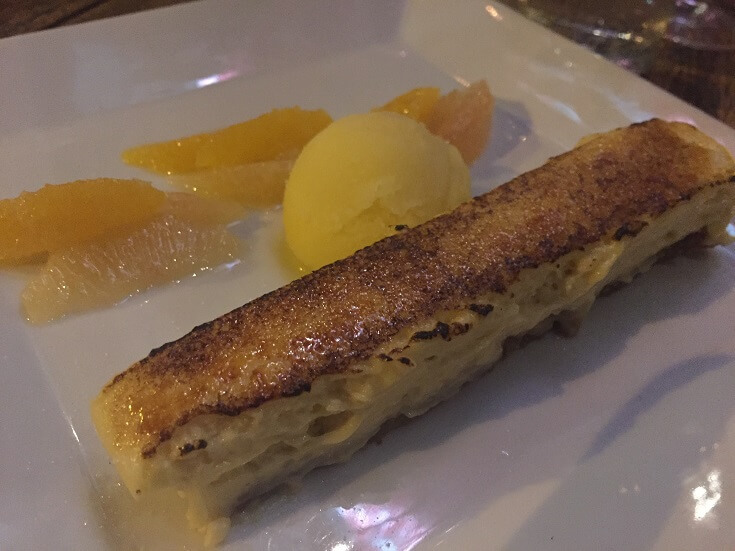 The sorbet and the mandarin slices were a great addition to this dish. Café Marquesa was a bit of a sleeper restaurant and the only reason that we had dinner there was through the recommendation of a friend, and a good recommendation it was. 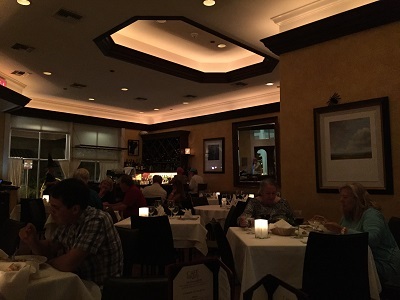 This is a small and quiet dining establishment inside of the beautiful Marquesa hotel. Seating is limited to about 12 tables and 50 people plus a small bar seating area. For a nice, relaxing and quiet dining experience, this is the best of all the Key West restaurants. The dining area is small and romantic. 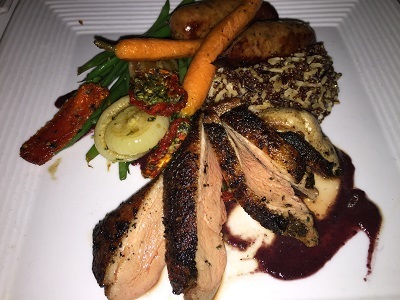 The roasted duck was perfectly prepared to medium and the skin made a tasty crust that blended together nicely with the sauce and vegetables. 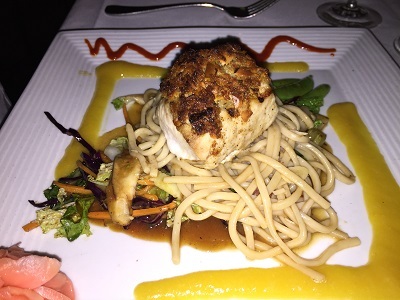 The tender and sweet grilled almond crusted Wahoo was a highlight of the trip. 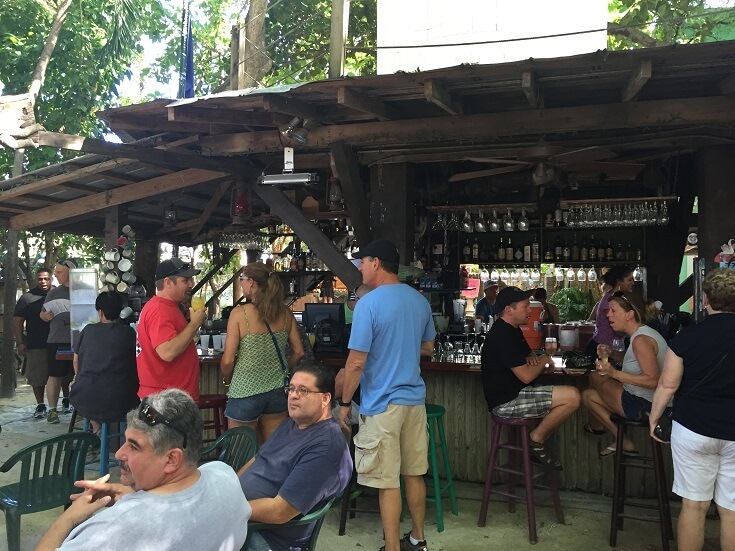 These are just a few of several great Key West restaurants. 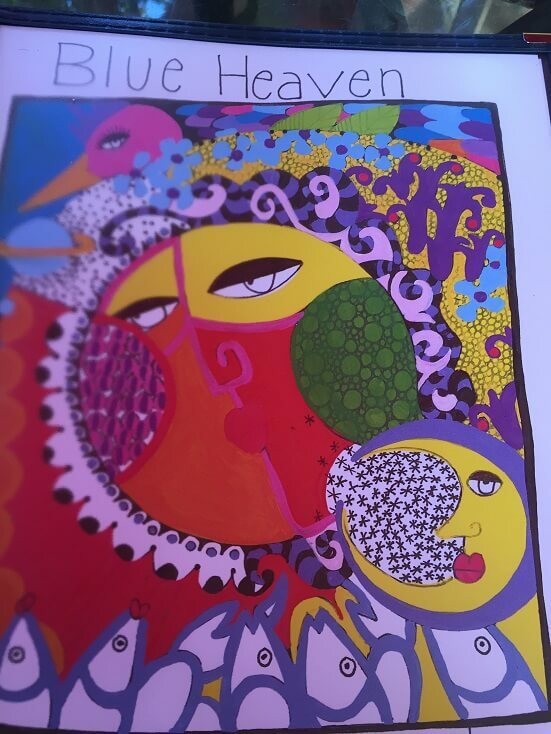 One that I didn't get to, but will next time, is Louie's Backyard, famous for their brunch!